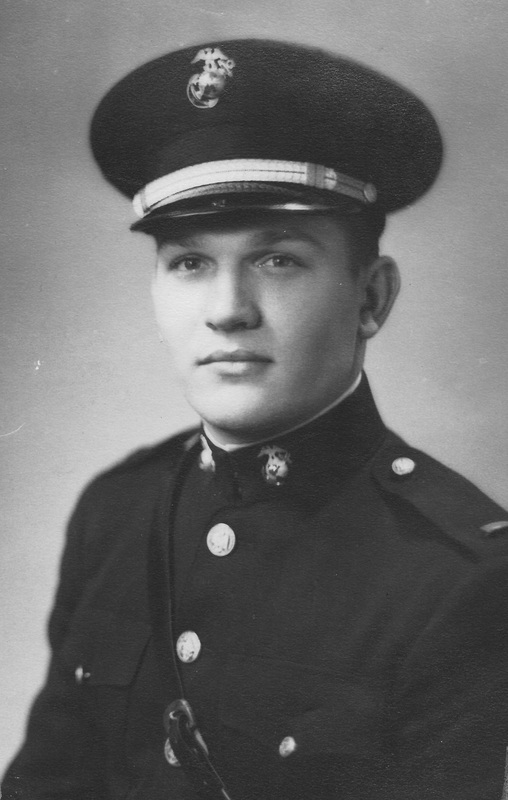 Dr. William (Dub) Sibley played football at Abilene High and Texas A&M. 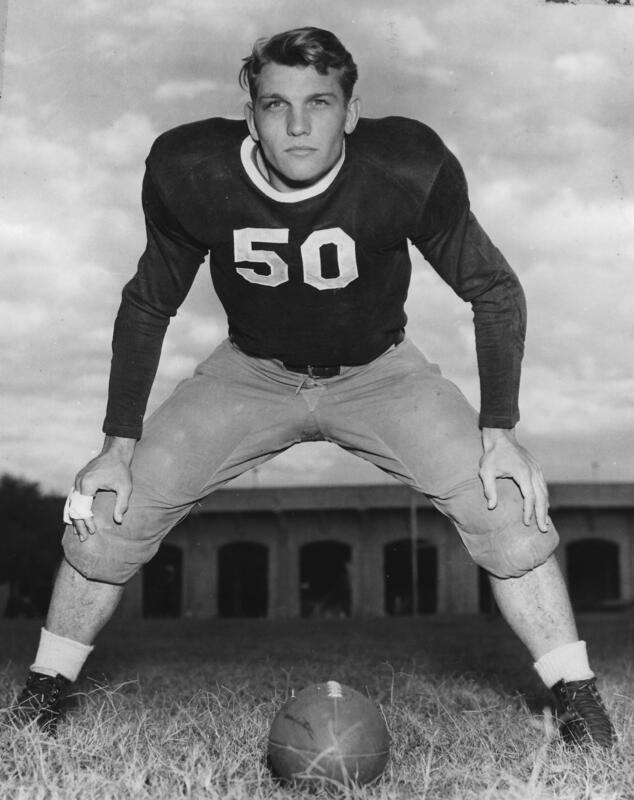 He was an all-Southwest Conference linebacker and center in 1941 and still holds the conference record for interceptions by a linebacker. 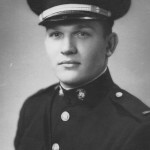 As a Marine, he fought in the Battle of Iwo Jima in World War II. A highly respected Abilene physician, he served as the Abilene High football team doctor in the 1950s and helped establish the West Texas Rehabilitation Center.